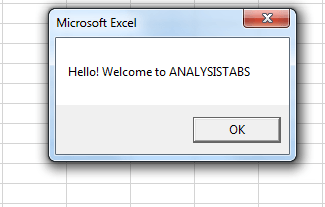 Sometimes you may need to run a macro automatically on opening excel workbook. Following are the few cases where you are required to run a macro while opening your excel workbook. We can use Workbook_Open() method or Auto_Open() method to achieve this. 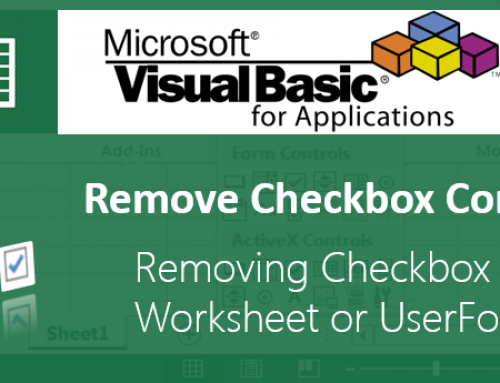 Following are the list of situations where we need to run a macro automatically on opening an excel workbook. When you open a workbook, you may want to pass some instructions to the user. Or you can show a welcome message with specific text or user name. The following code will show you how to Run a Macro Automatically. 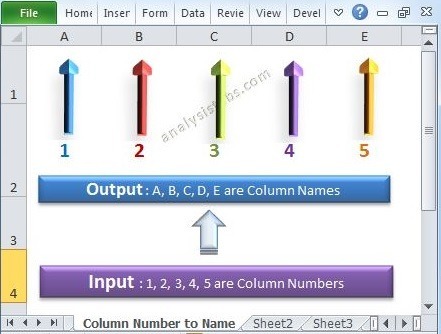 Msgbox "Welcome to ANALYSIS TABS"
The following example runs a script to count the number of worksheets in workbook and list out them in the sheet1. The following example clears the all worksheets in the workbook on workbook open. You can download the example file and see how it’s working. 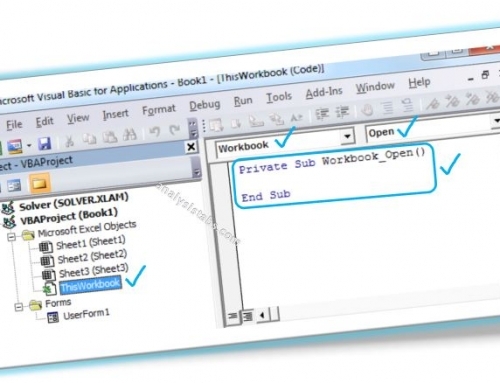 Please note: We may comment have commented some code as we can write only one auto_open() or Workbook_open() procedure. Thank you for the examples. Just wonder that after Dim syntax, should you declare the data type? 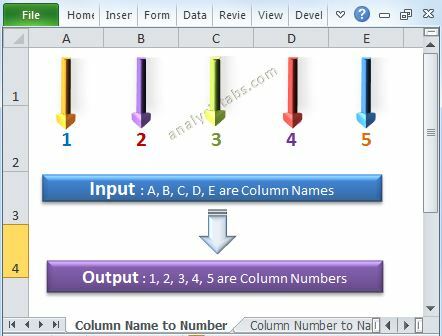 Yes, it is good practice to declare the data type of the variable always.However, Excel can automatically define internally based on the data assigned to that particular variable in the program. Actually I want to create a macro but didnt have the information of VBA to create that. Could some one plz help me!!!!!!!!!!! Hello, I want that with out opening the workbook the macros will run by taking the system date and it will send the mail . Can anybody help me on this ?? 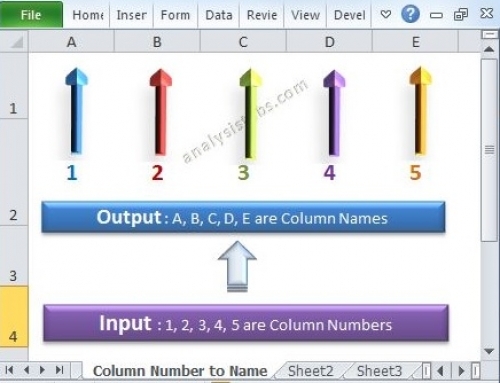 I want to create one macro, in one Excel file more than 30 sheets are there. when ever i opens excel file it should open home sheet and also while opening o dont want to show all other sheets list. any one help me on this. I have written a macro for my department. 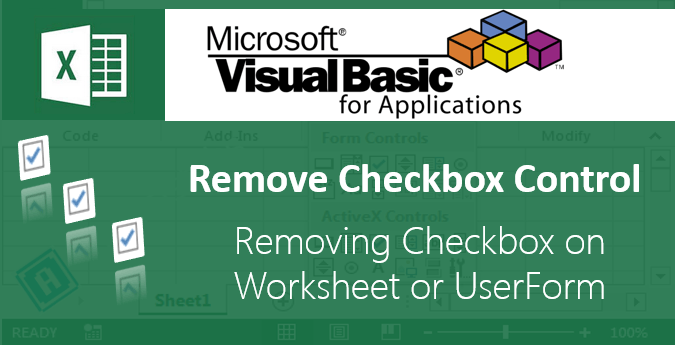 Now my requirement is when we generate the excel from the application, Macro should automatically run by cross checking the Worksheet Name. Eg:- “DailyDetails”. If the generated sheet has a name like “DailyDetails_31/3/2017” it should run automatically without any shortcuts and if the generated sheet name is not as per criteria it should not run the macro. Hi, i would want to ask, how can i automatically run macros on a hyperlink form upon opening an excel file? I’m thinking of setting a specific date in outlook where it would open an excel file then run the macro automatically, but i don’t know how to call a specific hyperlink macro.